California has some of the most notable vineyards and wineries in the world. These wines are known for their exceptional quality and the vintners behind them are artisans. If you don’t want to taste anything except those Golden State wines, you are not alone. The demand for California wines is big, which is why there are plenty of wine clubs out there to service you. 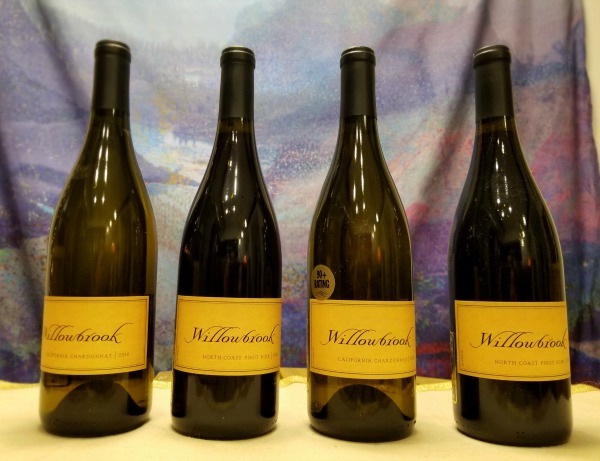 But, these Best California Wine Clubs offer you more than California wines; they offer you the best quality for your buck. 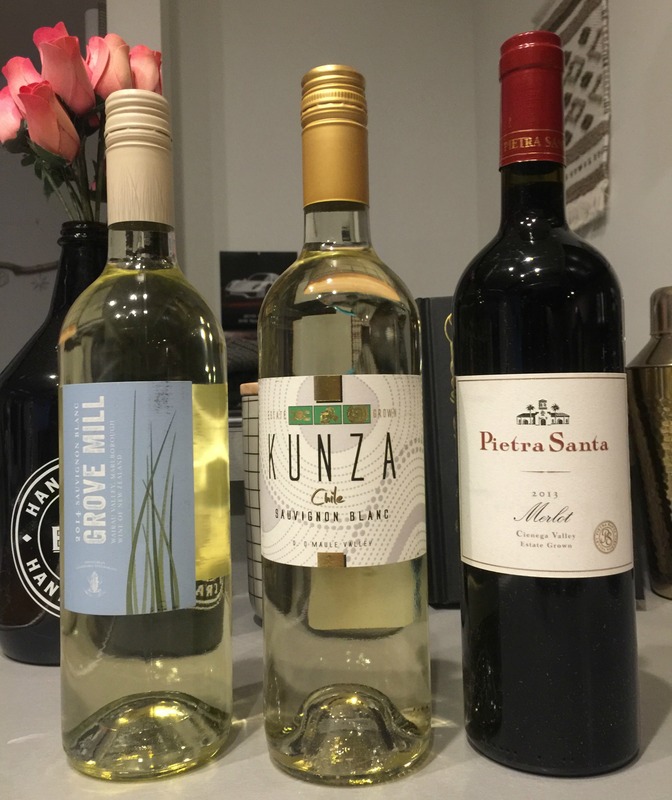 The Wine of the Month Club boasts robust membership options and some of the most affordable wine club prices on the web. 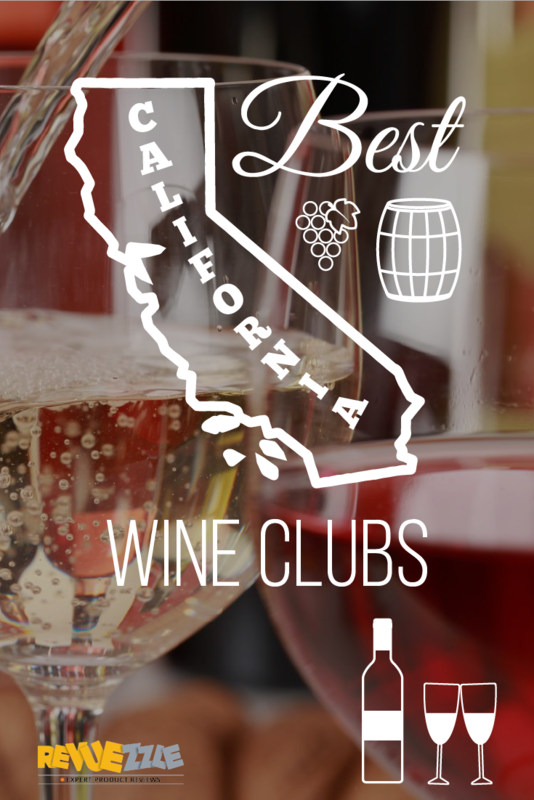 As the original wine club, they pride themselves in offering a variety of club memberships to suit every taste. $37.00 Give a Wine Club! 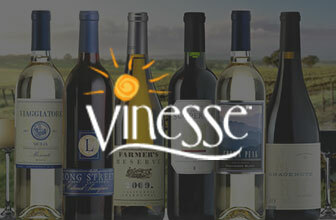 Vinesse Wine Club offers a dizzying array of membership options and truly tries to please every wine drinker and collector. Their selections range from budget-friendly to rare to champagne and vintage. They strive to give members more value for their dollar regardless of what type of wine they’re ordering in their membership.